I never liked getting store gift cards as a present. The intent is certainly nice. The person giving it to you usually has no idea what you actually want and they’re giving you some money towards something you can get for yourself. This is what annoys me though. 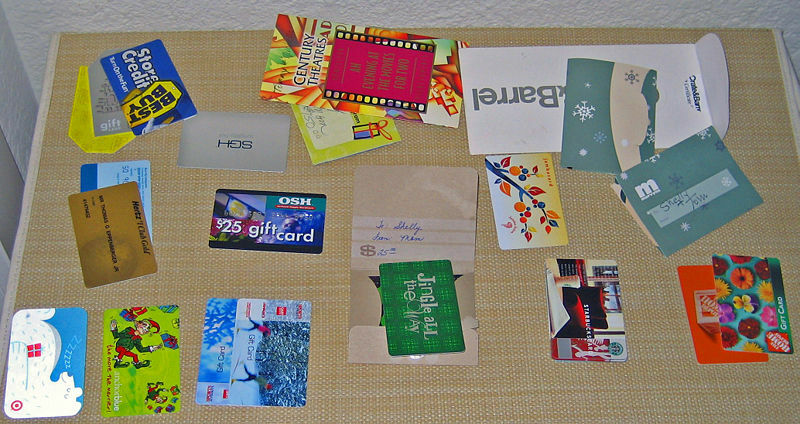 Many gift cards have expiration dates and restrict you to buying from a certain store. If that store has what you really want then that’s fine but what if it doesn’t? What do you do then? Gift cards are incredibly easy to re-gift and you could always sell it off on a site like Cardpool for some actual cash. There are some people who absolutely love gift cards and those are the stores that sell them. Why is that? There is a good chance that a customer with a gift card will either spend more than the entire value of the gift card on their trip or they’ll spend less than the card’s value. Either way the store makes more money than if the customer was paying the total sticker price of their purchases. Also every year about one percent of the total balances on gift cards go unredeemed. Considering that about over $100 billion worth of gift cards are sold each year, that comes out to about $1 billion in pure profit retailers get every year. I’m not against businesses making money but I hate seeing stories of consumers wasting money. If you’re considering buying someone a gift card for Christmas this year, just give them some cold hard cash instead. It may seem a bit more impersonal but the recipient has way more options on what they can do with it and it will be more appreciated. We’ve been building skyscrapers for more than a century now and for past few decades cities all over the world were engaged in an arms race to try and be home to the world’s tallest building. Ever since the current record holder, the Burj Khalifa in Dubai, was completed in 2009, that race seems to have died down. That is one of the many consequences of a global recession caused by a crash in the real estate market. 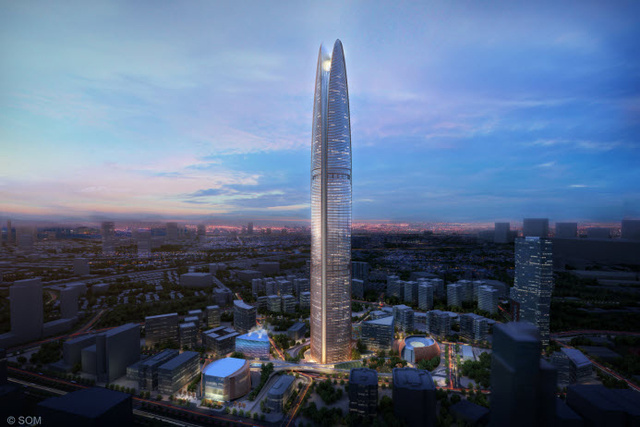 However, it was recently announced that there will be a new skyscraper completed by 2020 that will be the first of it’s kind. Instead of trying build the world’s tallest building, Indonesia’s state-owned energy company Pertamina will be building a skyscraper that is designed to generate it’s own electricity. The tower is designed to open up at the top which will create a wind tunnel. Those winds will power turbines and generators and it is estimated that those generators will satisfy about 25 percent of the building’s energy demand. It’s not entirely self-sufficient but it will significantly reduce the demand it places on the city’s power grid which is far more than any other skyscraper can claim. I think that this skyscraper is going to be the first of its kind and future buildings are only going to emulate and improve upon this model. 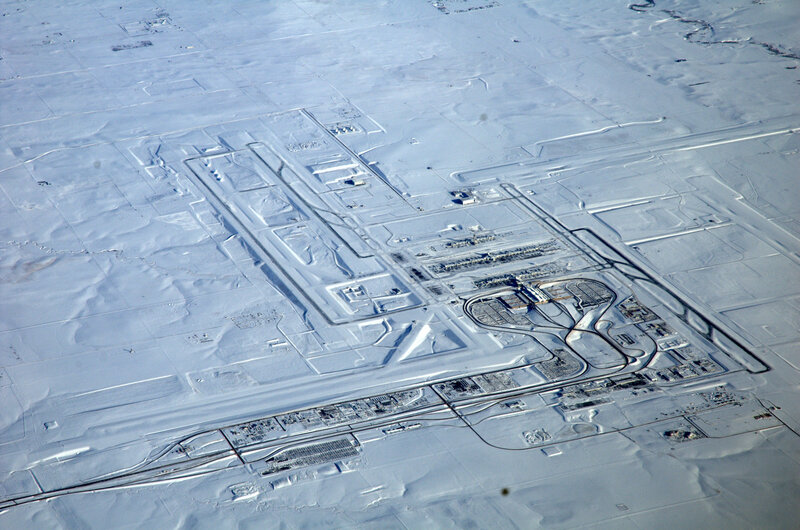 Flying across the country is a whole lot easier than it used to be. Today you can spend a few hundred bucks to get a non-stop flight from New York to San Francisco and you can get there in about 6 hours. Back in the twenties though that whole long-distance air travel thing was a lot more complicated. Even though great advances in aviation were made during that decade like Charles Lindburgh’s first non-stop flight across the Atlantic Ocean and the advent of in-flight entertainment, flying was still quite new, dangerous, and lacked much of the infrastructure that airlines heavily rely on today. The David Rumsey map collection has an incredible flight map of America from 1929 and it shows you how difficult it would be to cross our country as quickly as possible back then. 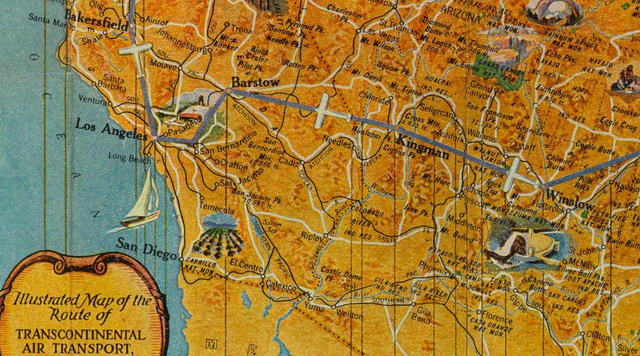 A trip from New York to San Francisco back then would require several train rides over hundreds of miles and layovers at fourteen different airports. Even though back then there were planes like The Spirit of St. Louis that were able to fly over 3000 non-stop miles, those planes were only designed to hold one or two people. The earliest passenger planes of that era had to carry far more people and weight and therefore had a much shorter range. It really is amazing how quickly commercial aviation has advanced to the point where almost anyone can hop on a plane and cross a continent or an ocean in the course of a few hours. It is something that our ancestors would be quite envious of.